Last week, we looked at the winner and the runner-up in the accessories category of Unwind's design contest. This week, we are delighted to present our winner in the Garment category! We're seeking items that are easy to wear and reflect our lifestyle. Cowls you could wear with tanks and flip flops. Easy wraps that take you from the office A/C to the Hollywood Bowl. Or color combinations that highlight L.A.'s urban yet casual atmosphere. 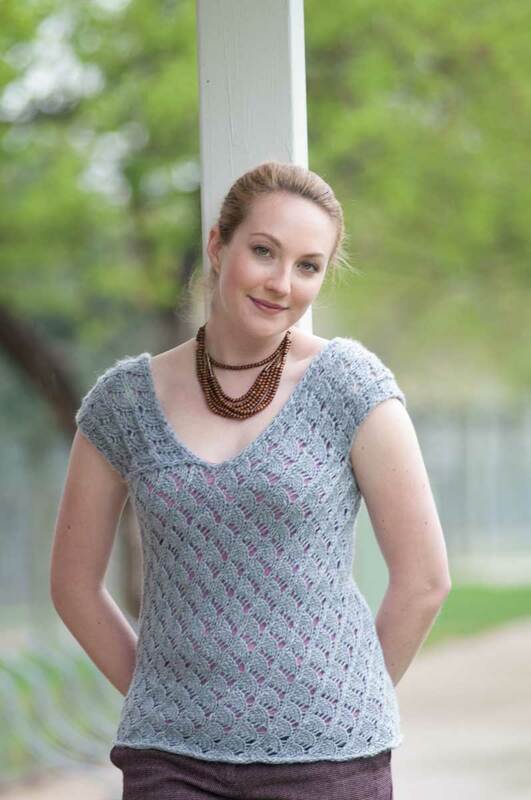 Our winning designer, Suzanne Shaw, took Stephanie's guidelines to heart and came up with a fabulous cover-up. In Southern California, it makes the perfect tank cover-up, but in a cooler climate, you could easily use it as a layering piece. The shaping on this piece is what tipped the scales in Suzanne's favor. The cap sleeves are formed with short rows, and the gentle curve hugs the shoulder. 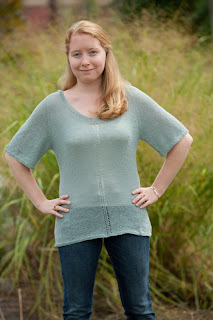 The sides are shaped with a slight dip and flare at the bottom hem. The front hangs open, a look that tends to be flattering on a wide variety of body types. The use of one of our hand-painted shades, #2460 Wheat Field, is brilliant. Hand-painted yarns sometimes pool and stripe in unexpected ways, which can be to the benefit or detriment of the finished object. When the yarn is held double, the knitter avoids those issues and the resulting fabric displays the colors much more evenly. This piece has very subtle color gradations, and shows off this colorway beautifully! The runner-up in this category is the Belmont Hoodie. 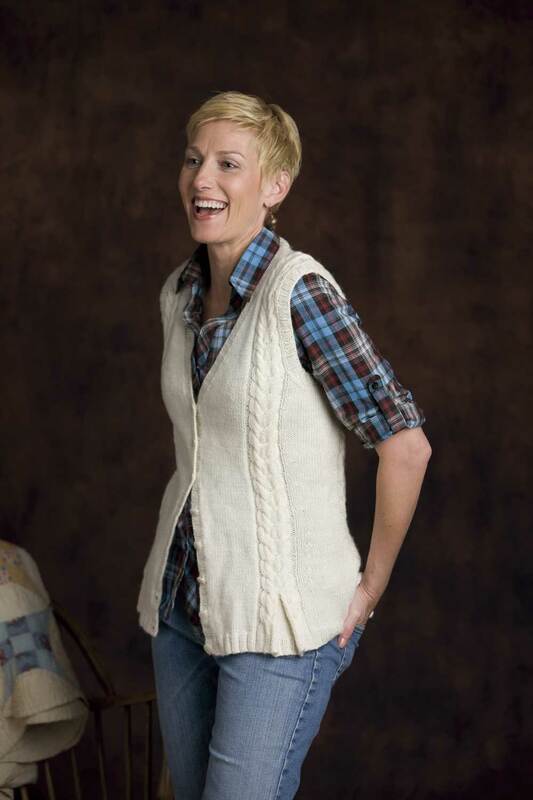 Karen Larsen, the designer, is a new knitter! This design is single stranded Silky Alpaca Lace, which creates a drapey, almost sheer material. 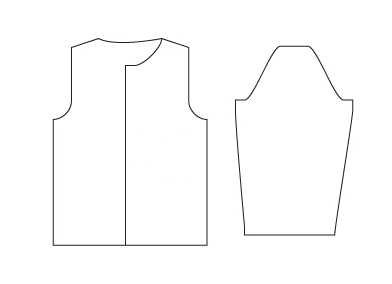 The shoulders are raglan shaped, and the sleeves are wide at the hem. 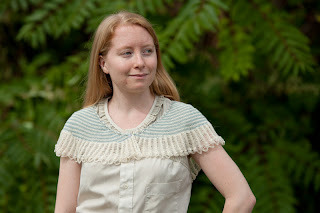 I love the eyelet detail down the front. This is another great layering piece or cover up. 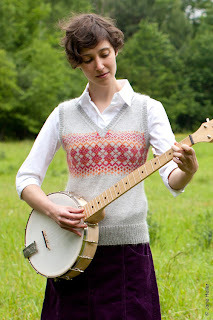 I would even love it with longer sleeves for us northern gals, or as it is over a swimsuit at the beach. The hood is perfect for hiding under when the wind kicks up! 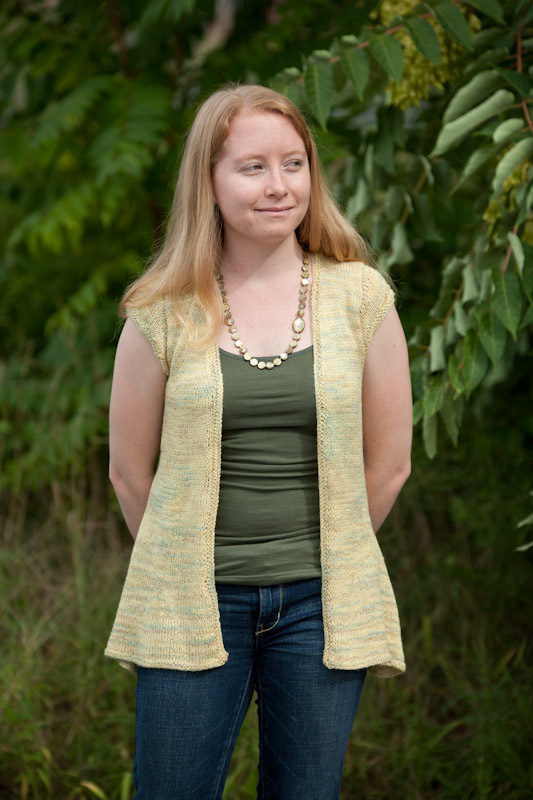 The designer of this piece, Karen Larsen, does not plan to have this piece tech edited, but if you are interested in knitting it "as is", you can contact her through Ravelry. Her user name is ksl90804. There was an additional runner-up, but it will be unveiled at a later date. Curious? You'll have to stay tuned. I would like to congratulate the winners and the finalists in this competition. We were all inspired by your creativity. Every entry was impressively imagined and executed, you should all be quite proud. I know Stephanie is! Classes from some incredible teachers! The list of instructors reads like a Who's Who of Knitting. A massive marketplace, jam-packed with things to do including knit-couture fashion shows, sales by yarn and accessory boutiques, a Beginner Lounge run by Vickie Howell, a Pro Lab with knitting experts, the LIVE lounge, celebrity book signings, free technique-driven demos, and raffles and giveaways. The shopping at VKLive NY was unbelievable, so bring an extra big bag and as much as your yarny budget can handle! Tickets are still available for the Marketplace at the door if you haven't purchased yours already. You don't need to take a class to visit, so if you're in the area don't miss it. The finalists from Unwind's recent Silky Alpaca Lace Design Contest. Don't miss the yarn tasting area, where you will have an opportunity to sample some of Classic Elite's new and best-selling yarns! We picked yarns with interesting blends that would work in a number of climates outside of New England and would pique people's interests. If your LYS doesn't carry these yarns, this is your chance to try them out. Vail: 70% baby alpaca, 30% bamboo. That fiber content is enough to get me to rush right over and try it out. The sheen! The drape! The softness! Avenue: 42% extrafine Merino, 29% silk, 29% viscose. A new yarn with a lovely drape and beautiful marled colorways, Avenue was recently featured in our Web Letter with the popular Avenue Cabled Sweater, a very hip silhouette knit in a very hip yarn. 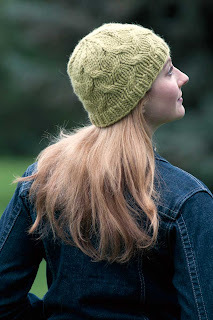 Woodland: 65% wool, 35% nettles. Part of our Verde Collection of eco-friendly yarns, Woodland has an incredibly unique hand and look. If you haven't knit with nettles before (and not many have), you have to try it. Liberty Wool Print: 100% washable wool. Soft, wearable, and hard working, Liberty Print continues to be a runaway success. Knit some up to experience the color shifts for yourself. We have some goodies at our tasting table too, so be sure to stop by to pick some up. Let us know what you think! Comment here, via Twitter with the hashtag #CEYatVKL, or on our Facebook page. And if you see Betsy there, say hi! Thank you Vogue Knitting for organizing such a great event! Trade shows are great places to meet up with other people in "the business". For a yarn distributor, that means sales reps, designers, mill representatives and, arguably our most important partners, yarn shop owners! We sat down for dinner with Stephanie Steinhaus of Unwind in Burbank, CA and put our heads together to come up with a fun, engaging way to sell some yarn. Stephanie mentioned that Silky Alpaca Lace is a bestseller in her shop, perfect for the Southern California climate and stylish enough for her young, hip customer base. After some back-and-forth, Unwind's "Absolutely No Design Skills Required" Silky Alpaca Lace Contest was born! Stephanie was looking for designs that were climate-friendly, hip, and casual. She wanted stylish pieces that were unfussy and appropriate from the beach to the street to the office. For us, we knew that the winning design would be featured in a Web-Letter, so we had some criteria of our own. We wanted something that would not only meet our CEY design aesthetic, but also something the average knitter would have the desire and capability to execute on their own. Both our finalists were stunning pieces of work. 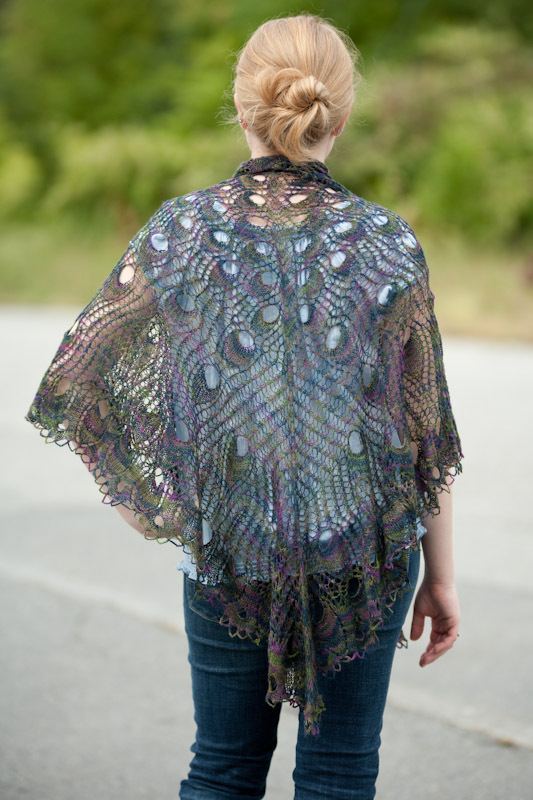 You saw our accessory winner in the Web-Letter this week, the Dandelion Shawl from Kavita Sleight. 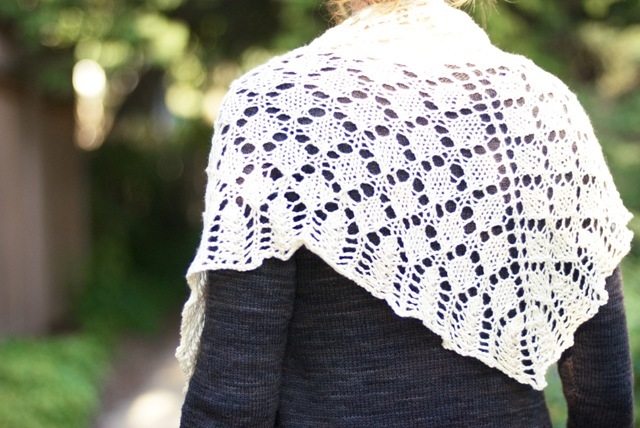 This triangular shawl with a rounded lace edge is worked from the center of the upper edge outwards, so the size can be adjusted. The size indicated is for a small shoulderette. 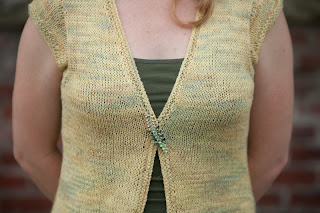 The lace pattern was inspired by dandelion seeds blowing in the California breeze. The original piece is quite dainty, Kavita refers to it as a "shoulderette". 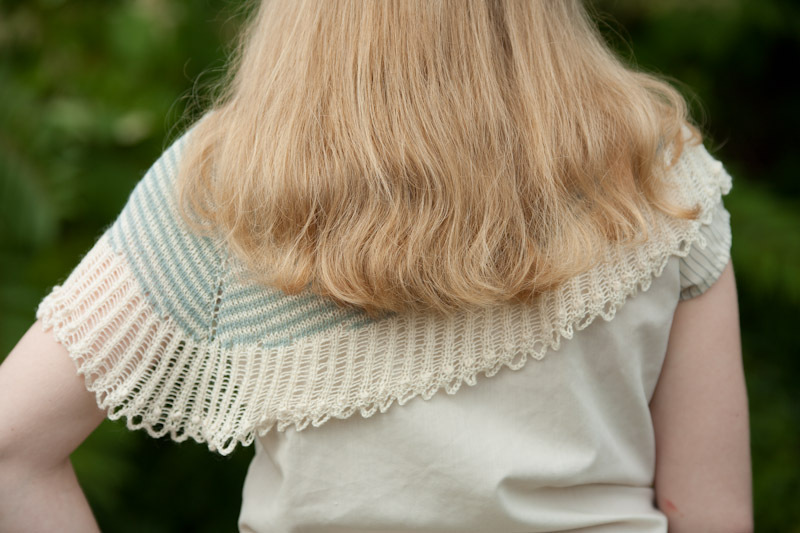 We appreciate that some may want a larger shawl; the Web Letter pattern includes a size range of 34 (44, 54)" wide at top x 13 (17.25, 22.5)" deep at center point. There are two honorable mention entries in the accessories category. The first runner-up is the Poppycock Shawl. Designed by Karen Eckhoff, this garment is truly a piece of art. Taking it out of the box elicited gasps from everyone in the room, and we all had to try it on (obviously). The colorway she chose, Midnight Forest, perfectly echoes the iridescent colors of a peacock's tail. While awe-inspiring, Poppycock is not for everyone...the pattern numbered 11 pages long! We would be remiss if we didn't give you a couple of peeks at this stunning piece. 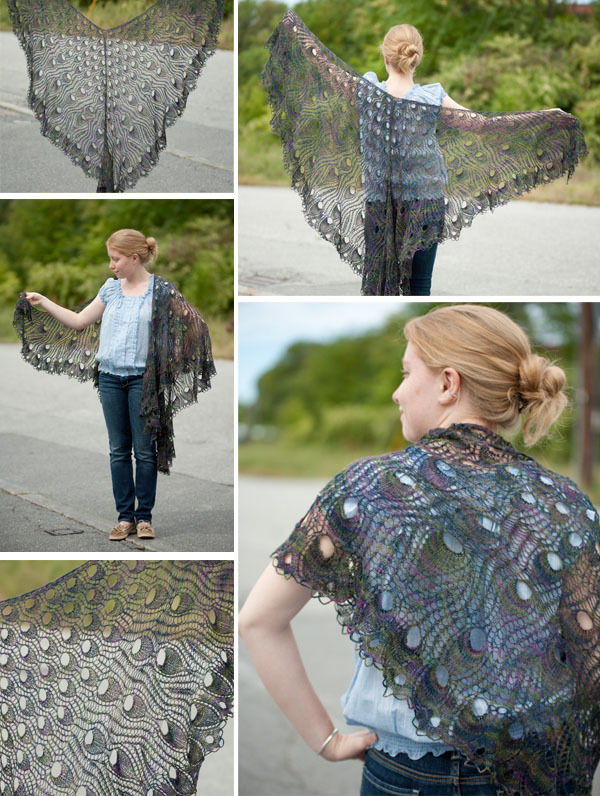 Hopefully Karen will decide to self-publish this shawl someday! Thanks everyone for your flattering comments! I am quite stunned by the response! I will be making Poppycock available, however I would like to have it tech edited and charted first, as it is quite cumbersome in its raw form. I am rapunzelrides on Ravelry if you would like to drop me a line. Thanks again for the outpouring of support! 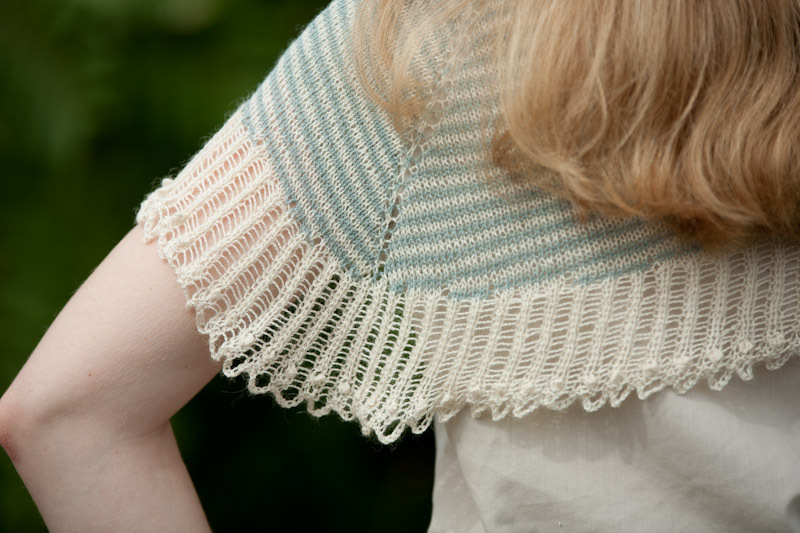 Meanwhile, let's make Dandelion, it is lovely and Silky Alpaca Lace is fabulous to work with! We have a second runner-up that will have to remain a secret for now...there's a special project on the books and you'll just have to stay tuned. Next week we are featuring finalists in our garment category! If you do not receive our Weekly Web-Letter, what are you waiting for? 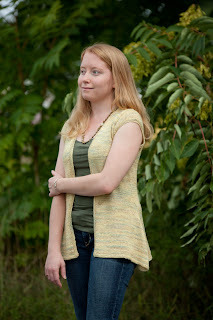 Pirouette is one of six new yarns for Fall 2011. Mohair has long been a staple here at Classic Elite, starting with our first yarn made right here in Lowell, La Gran. Last fall, we introduced Giselle, a blend of kid mohair, wool and nylon. This fall, we're debuting something a little different...Pirouette is a surprising blend of kid mohair, bamboo and nylon. Two of the things that attract me to bamboo are its drape and that little hint of shine (see Vail, Wool Bam Boo and Cotton Bam Boo for more bamboo blends from CEY) and this yarn has both. Cellulose fibers, synthetic or natural, are often used in conjunction with mohair to give it strength, and using bamboo is an inspired choice, making the perfect substitute for mohair-silk blends at a much more attractive price. 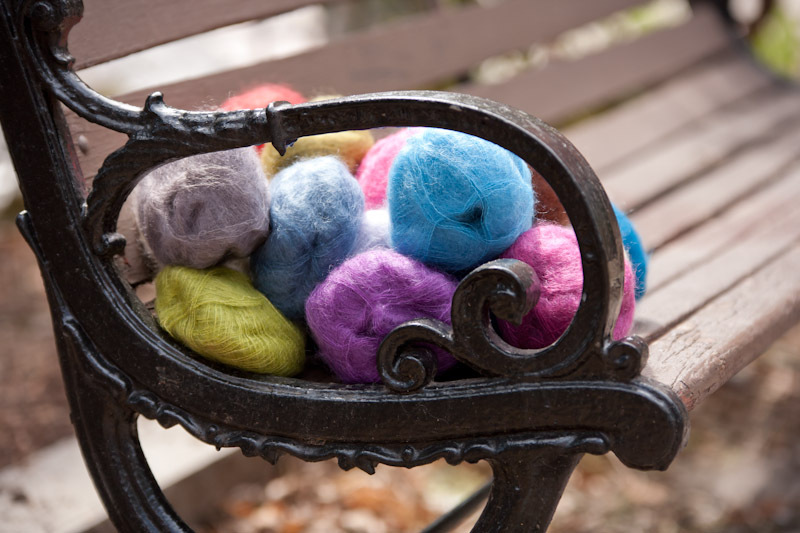 The resulting yarn is strong, decadently soft, lustrous, and versatile, and the color spectrum ranges from soft neutrals to vibrant jewel tones. You will find Pirouette in two pattern booklets this season; the first is the dedicated booklet by the same name. 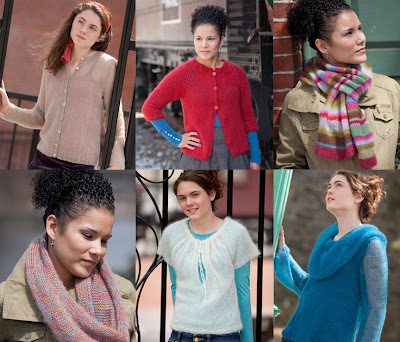 These six designs are knit in single, double and triple strands, sometimes combining effects in the same garment. There are two cardigans, a cowl neck pullover, a top that can be worn with the opening in the front or in the back, a striped scarf, and a cowl with a multicolored look achieved by knitting three strands of different colors together. 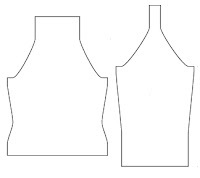 Clockwise from top left, the garments are Arabesque, Glissade, Attitude, Waltz, Plie, and Fondu. 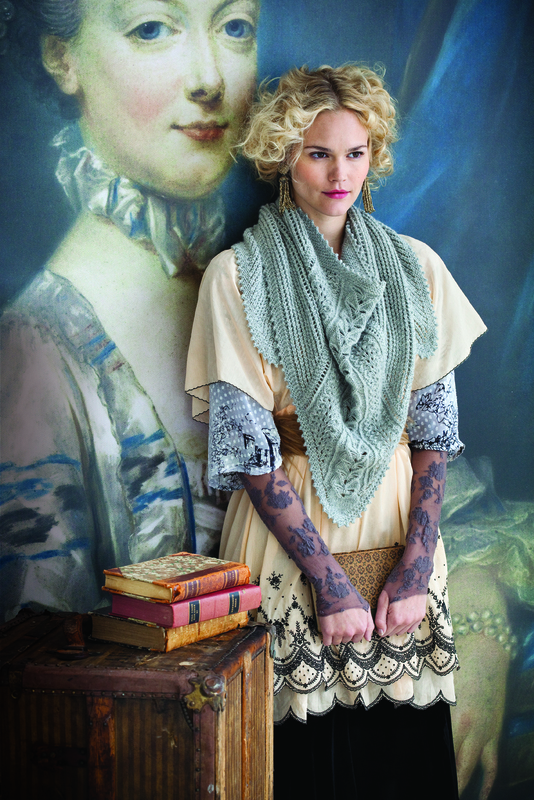 The second booklet featuring Pirouette is Panache, a collection of scarves, shawls and wraps in five yarns. The idea behind Panache is to illustrate how the same design can look completely different when worked at a different gauge or in a different fiber. Pirouette is used in three of the four designs, from left to right, Glamour, Grace, and Flair. Hopefully one of these projects will inspire you to pick up a ball of Pirouette and cast on! There is nothing I enjoy more than opening my mailbox (virtual or actual!) and seeing a new knitting magazine. Between the articles, the product spotlights and the patterns, each one provides me with hours of entertainment. I love seeing what independent designers can do with our yarns. 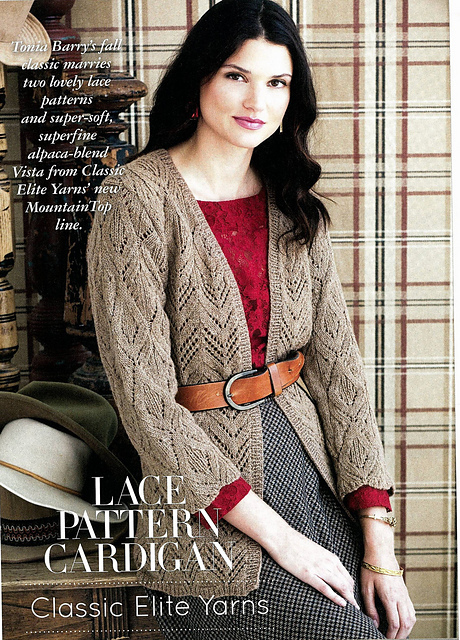 Now that the Fall magazines are out (and even a Holiday magazine) what will you be crafting? I have to admit, finishing is one of my favorite things. 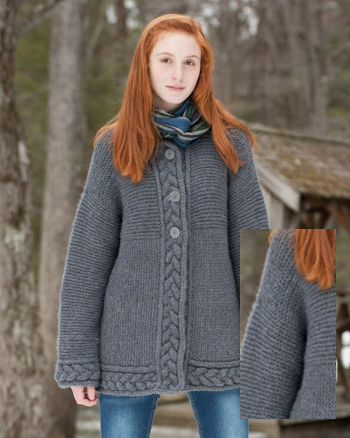 There is nothing more pleasing to me than a seam that melts away into the fabric of my knitting, never to be detected by an admirer, or a perfectly set-in sleeve that hugs my shoulder just so. However, not all shoulders are created equal. The method of knitting them and joining them can be quite different. 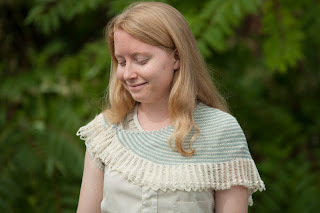 Raglan Shoulder (Flurry in Fresco): A raglan shoulder is decreased (or increased when worked top-down) at set intervals from the underarm to the neck, resulting in a diagonal line extending from the underarm. The sleeves have corresponding shaping. When knit in the round, the front, back and sleeves are all knit at once on a circular needle, with markers separating all four pieces. Paired decreases (or increases) are worked at the markers. 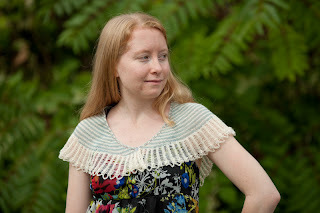 Set-in Sleeve (Pinnacle in Vista/Crestone): The armholes are shaped in a straight line extending from the underarm to the top of the shoulder, with a small decrease at the underarm to make room for the arm. The sleeve is shaped with a sleeve cap that must be eased into the armhole. This is a universally flattering shoulder shape, and one that is quite common. 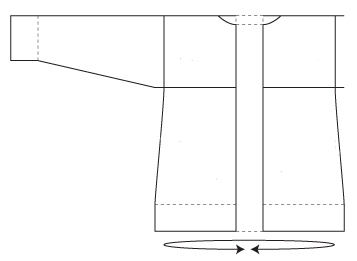 Setting in the sleeve requires a bit more diligence than a raglan, as a curved edge must be aligned with a straight one. 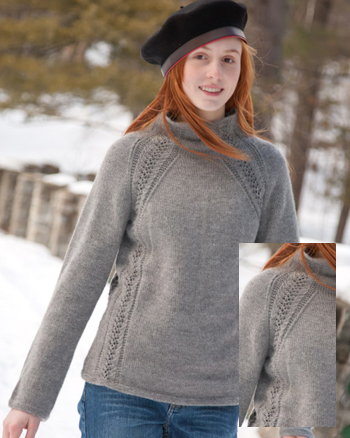 Drop Shoulder (Icicle in Ariosa): Drop shoulder sweaters are basically comprised of rectangles, one each for the front, back, and two sleeves. This style is often better suited to loose-fitting garments with lots of positive ease. Tight rectangles do not suit many (any?) 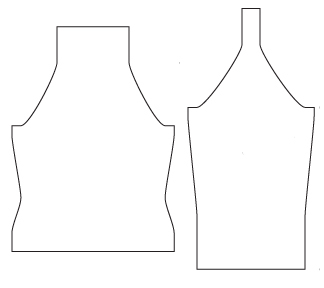 body types, and there may be some unattractive bunching in the underarm when the wearer's arms are lowered. 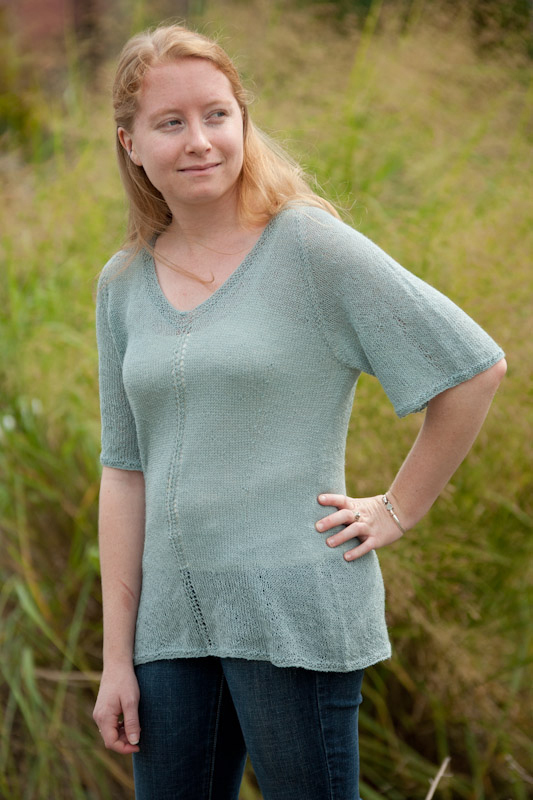 When worked in a fabric with ample room (like garter stitch) and with adequate positive ease, drop shoulders have a pleasant roomy, casual look. Which sleeve style do you prefer?